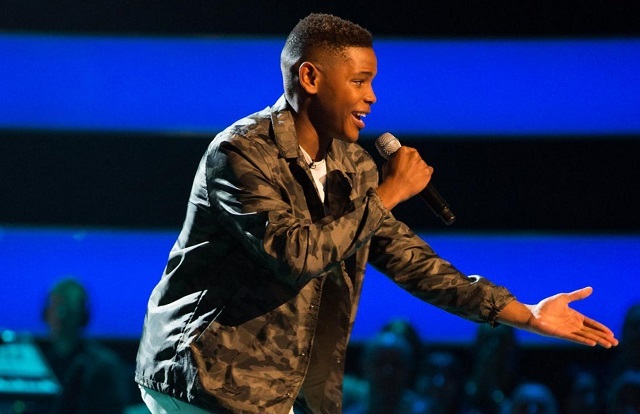 Zimbabwean-born Donel Mangena is taking the Voice UK on ITV Choice by storm. The 16-year-old first blew the coaches away during his memorable Blind Audition and who can forget his 77-year-old grandmother Nita and her dance of joy. His winning streak continued as he made it through the Battle Round and the Knock Outs. And on Sunday, Donel advanced to the semi-finals. 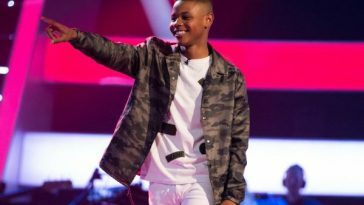 Channel24 caught up with Donel ahead of the Knockout Rounds to talk about his passion for music, his journey on the show and his grandmother and her spotlight stealing dance. The teen who spent his younger years in Bulawayo and now resides in Southampton says his passion for music stems from singing in the church and working with his dad on cool projects. During his Blind Audition he took a big risk by singing parts of Major Lazer and Justin Bieber’s Cold Water in isiNdebele. “I wanted to show off my skills and show the world who I am. 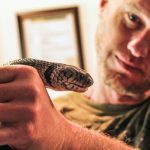 I had to go in and show who I am and what I believe in,” says Donel in an email interview. His risk paid off earning him a four-chair turn. Speaking about the reaction Donel says he never expected it. His biggest challenge in the competition so far has been the Battle Round where he went up against fellow team mate Rhianna Abrey. 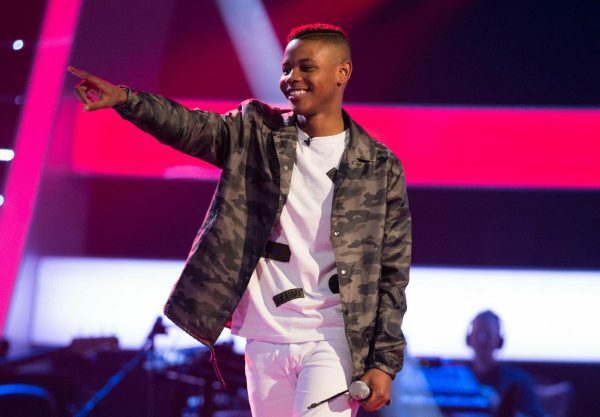 His hard work paid off when will.i.am chose him to go through to the Knockouts which is Donel’s favourite moment in the competition so far. At this point of the competition Donel is appreciating every stage he progresses to. 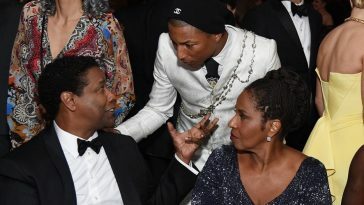 And will his granny be joining him on stage again?